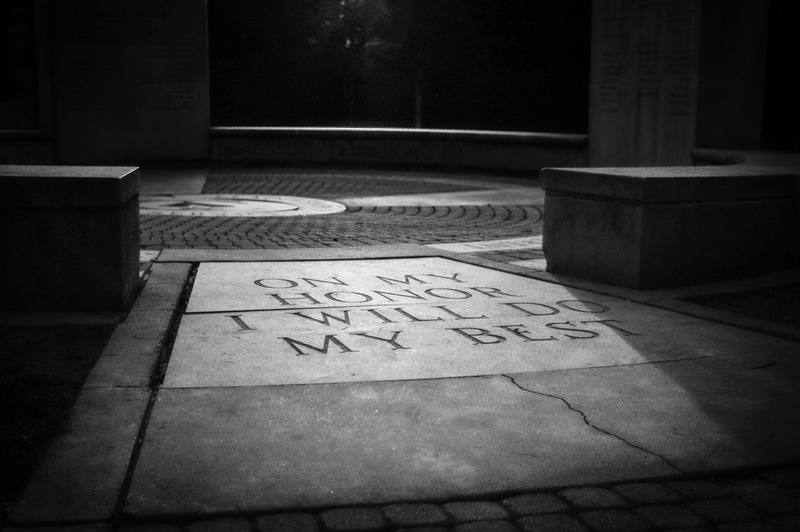 This entry was posted in Black & White, Leica, Leica M-E, Leica Summilux-M 35mm f/1.4 pre-ASPH, Monument, Photography and tagged Boy Scouts, Leica, Leica M-E, Leica Summilux-M 35mm pre-ASPH. Bookmark the permalink. Nice! I like the mood in this one. Thank you Dave! I’ve been really enjoying your work. Hope you’re getting along in your new work space!